A case of mistaken identity and murder charges in the wake of one defendant cooperating with federal investigators. Sounds like something from an FBI organized crime case – but this involved an out of service order by the DOT. The case goes back to 2008, after a fatal crash in Alabama that resulted in the deaths of seven state prison guards. The Federal Motor Carrier Safety Administration placed Devasko Dewayne Lewis of Cordele, doing business as Lewis Trucking Company/DDL Transport/DL Transport, under an Imminent Hazard Order to cease all operations due to serious violations discovered during a compliance review following the crash. 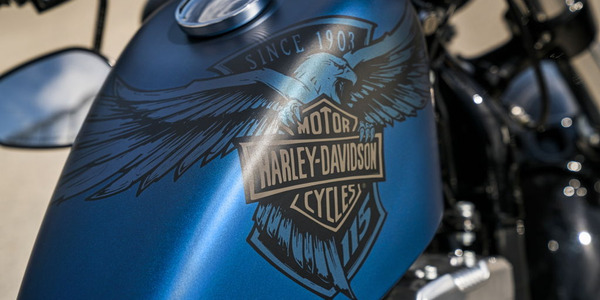 In 2011, Lewis and his company DDL Transport, LLC, were indicted by a federal grand jury after he lied on his application for motor carrier authority, trying to start a new "chameleon company" in what amounted to violation of that out-of-service order. He eventually pled guilty and was sentenced to several months in prison, 12 months supervised release, and a $3,000 fine. However, around the time he pleaded guilty and before his sentencing, Lewis obtained new DOT numbers for more chameleon carriers, Eagle Transport and Eagle Trans, using the identity of friends, including Corey Daniels, who in 2014 was sentenced to 12 months of probation for his part in the scheme. After reporting to Federal prison in November 2012, Lewis continued operating Eagle Trans with the assistance of Daniels and others. Apparently Daniels' conviction didn't stop Lewis. In January of this year, his half brother, Lacey Lewis, pleaded guilty for his part in contining to run the chameleon carriers. On May 13, 2015, Lacey Lewis was sentenced to 24 months probation. Two days later, the federal case against Devasko Lewis was dismissed -- because on April 17, he had been sentenced to life without parole for murder, attempted murder and aggravated battery. Lewis, according to prosecutors, conspired to murder co-defendant Corey Daniels, who had agreed to cooperate in the federal case against Lewis. Shortly after he agreed to cooperate, an attempt was made on his life. Although Daniels was the actual target, in a case of mistaken identity, his nephew, Kerry Glenn, was killed at Daniels’ residence. Prior to the murder, Lewis had "expressed his displeasure" with Daniels’ cooperation against him in the federal case, according to the FMCSA. Published reports indicate Lewis hired a hit man to take Daniels out. That hit man, Jamarcus Clark, had also shot through the front door Daniels' mother's house five days earlier, leading to another conspiracy to commit murder charge for himself and Lewis. According to a report in the Macon Telegraph, Judge George F. Nunn described the killing as "a cold-blooded, calculated murder." "He was facing 12 months in prison and he hires a man to literally take out and kill the man who’s going to testify against him. 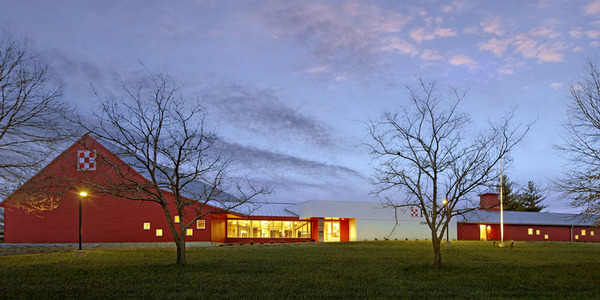 ... That is hard for me to comprehend,” Nunn said. Reporting on trucking since 1990, Deborah is known for her award-winning magazine editorials and in-depth features on diverse issues, from the driver shortage to maintenance to rapidly changing technology. 28 Jesse H. Neal honors. You’ve probably seen video of cars crashing as part of safety tests. 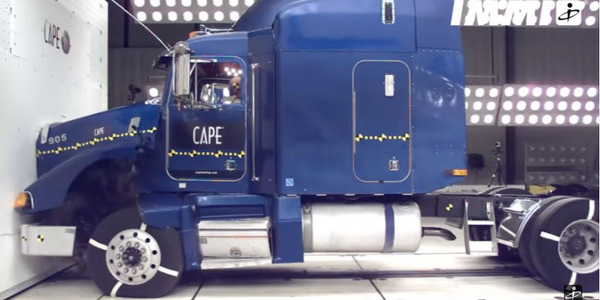 After all, the DOT has been testing and rating vehicles for front impact protection using data from crash test dummies since 1978. But what about trucks? Deborah Lockridge digs into the topic with some compelling videos in her All That's Trucking blog. 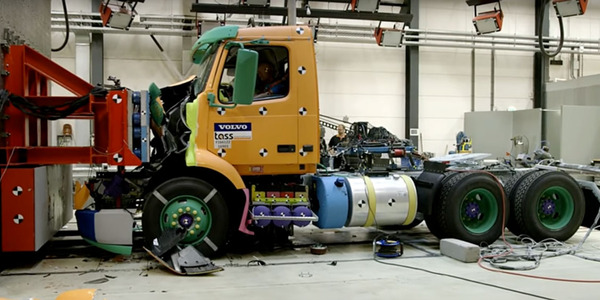 What happens in the first 100 milliseconds of a truck crash? That’s what 3M’s John Spoto wants collision repair professionals to think about. Deborah Lockridge has more in her "All That's Trucking" blog. 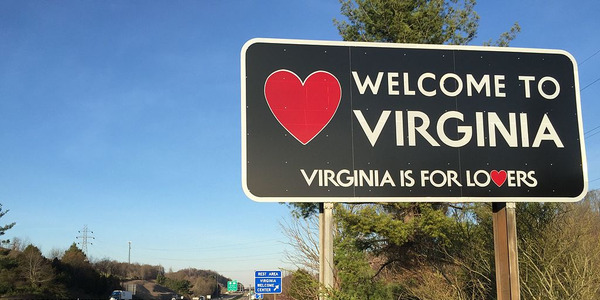 As Virginia lawmakers work to try to address congestion problems on I-81, including a controversial toll proposal that critics say is unfair to trucking, one creative proposal has come up that would put trucks on trains – drivers and all. Are We Paying Diesel Technicians Enough? The driver shortage finally got so bad that over the past year, fleets have raised pay by largely unprecedented levels. But what about technicians? 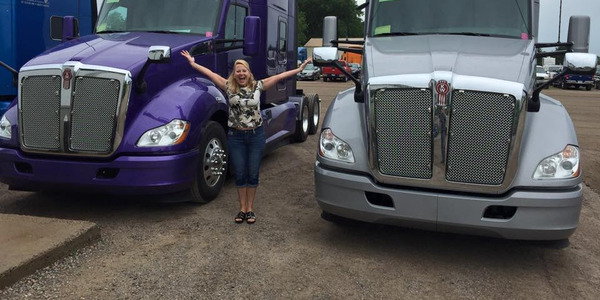 Deborah Lockridge shares one technician's perspective in her All That's Trucking blog. Who doesn’t love sparkling lights during the holidays? 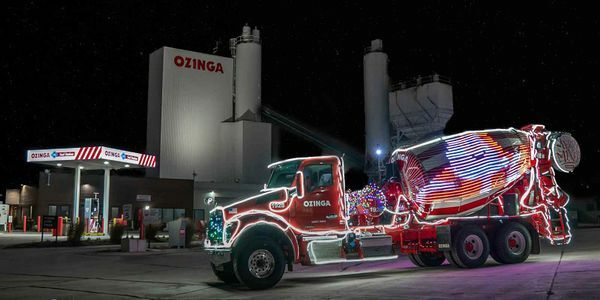 One Chicago-area fleet is generating holiday spirit and goodwill with a specially-decked-out mixer truck that's touring the area with its animated holiday show. 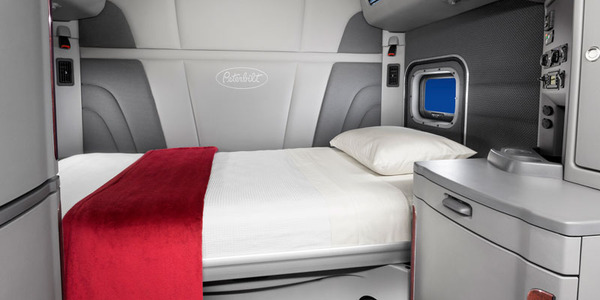 Would Bringing Back the Split-Sleeper Berth Rule Compromise Driver Safety and Health? Could bringing back the split sleeper berth provision of the hours of service regulations actually be a step backwards for safety and for driver health and satisfaction? 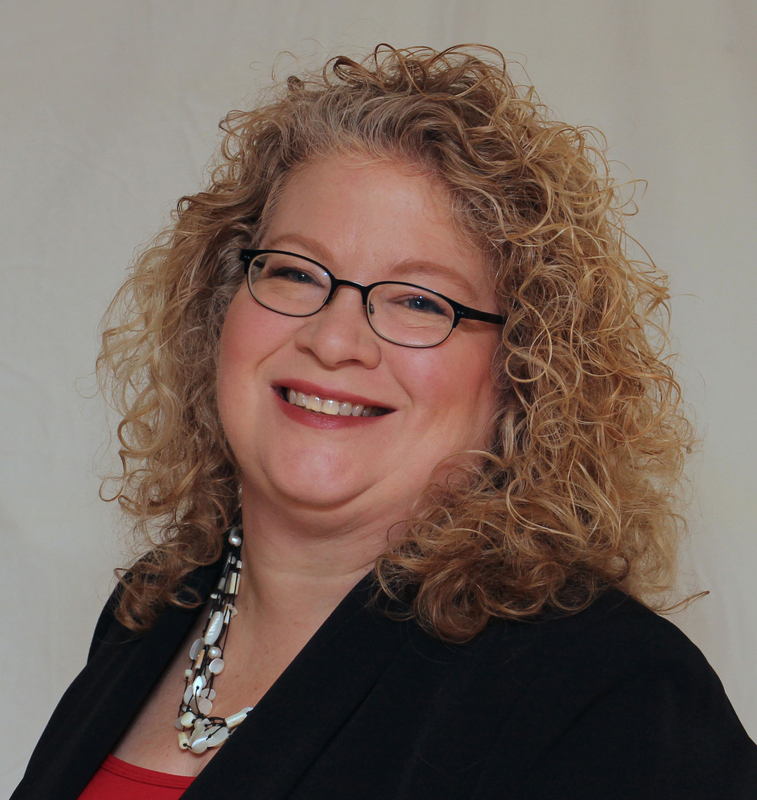 Deborah Lockridge explores the question in her All That's Trucking blog. 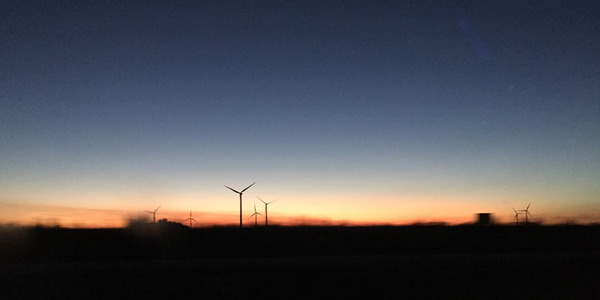 A recent road trip spurred HDT Editor in Chief Deborah Lockridge to shares some thoughts on distracted driving and more. Check out the All That's Trucking blog. 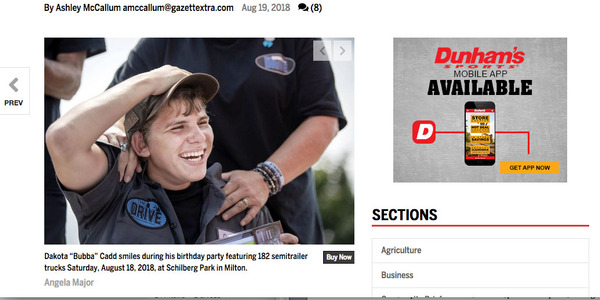 You can’t help but smile when you read the story about how a disabled teenager who loves big rigs got a birthday present he’ll never forget – dozens of tractor-trailers turning up to Milton, Wisconsin, for his 16th birthday party. 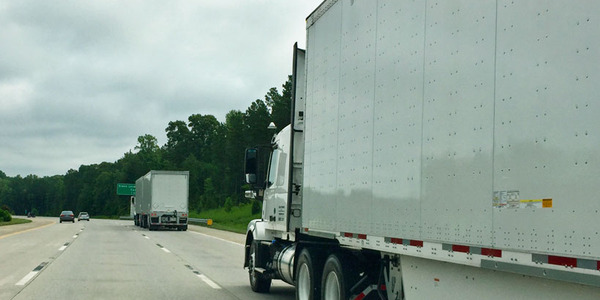 When HDT Editor in Chief Deborah Lockridge sees a headline like “Reducing the Risks of Big Rigs” in a mainstream publication, she often opens the article with trepidation. 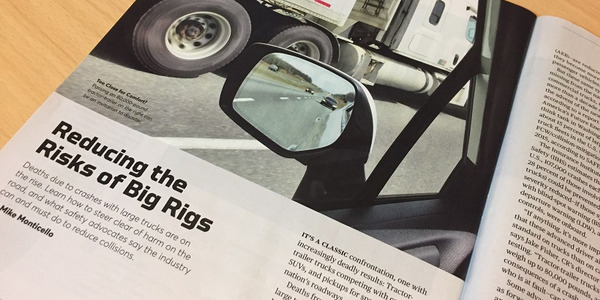 Read about Consumer Reports' August story in her All That's Trucking blog. What do chocolate chip cookies and a mission statement focused on communication, accountability, and champion thinking have in common? HDT's Deborah Lockridge talks to Joyce Brenny in her All That's Trucking blog. Trucking largely supported Donald Trump for president because of his promises to reduce regulation (which he’s been working on) and put in place pro-business policies (such as the tax cut.) But his trade war has a great many businesses concerned, if not up in arms – and it could even affect the economy. Following too closely is a factor in 5% of truck crashes. Deborah Lockridge says reaction to her coverage of Volvo's platooning test illustrates why this is a problem. Can platooning technology help? More in the All That's Trucking blog. Do Backup Drivers for Autonomous Vehicles Really Work? 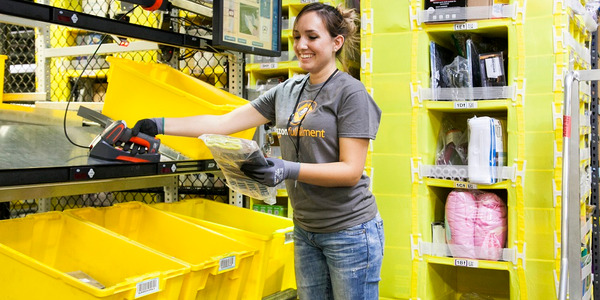 Trucking economist Noel Perry earlier this year got an opportunity to visit Amazon, and came back with some interesting insights into the e-commerce giant, its logistics operations, and what it all means for trucking.